What is a Dot Peen Marking Machine? Dot Peen Marking machines are electromechanically controlled carbide stylus tip assemblies that are used to strike various surfaces in a succession of dots to create permanent marks. 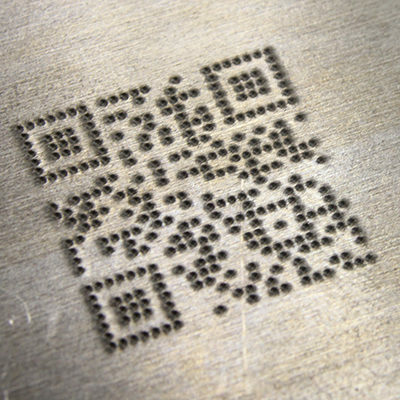 These permanent marks help identify a component’s part number, date code, serial number, company logo, 2d data matrix marks and any other identifying mark imaginable. Both pneumatic and electrically controlled, dot peen marking machines are fully programmable and customizable for a wide variety of applications. 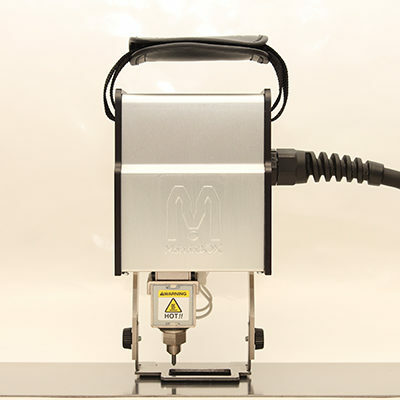 Dot Peen Marking Machines come in many different styles such as; benchtop stands, hands-free stands, handheld devices and can also be integrated into manufacturing processes. Dot peen marking field size, tooling and part feeders can be quickly changed out to accommodate different sizes and shapes of components to be marked. Various accessories can be incorporated to make the dot peen marking process even more functional and flexible. MarkinBOX is the industry leading dot peen marking machine manufacturer. 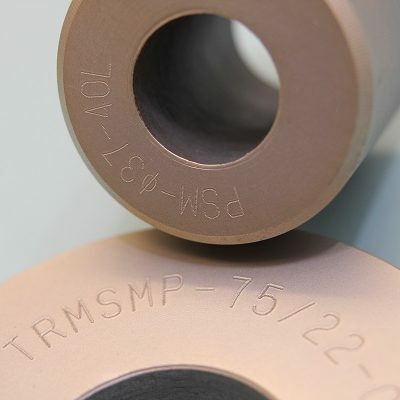 With their high quality dot peen marking systems, technical support and vast knowledge of the quickly changing manufacturing environment around the world, they offer you the best in dot peen marking. With sketchbook2’s easy to use WYSIWYG operation, one-touch icon-based drawing, automatic conversion of DXF data and CSV importation – MarkinBOX works diligently to help you improve the reliability and quality of your marking needs while reducing your costs. Contact MarkinBOX today for your custom application dot peen marking machine quote and get ready to have minimal downtime when you invest in MarkinBOX dot peen marking machines. Tokyo Chokoku, a pioneer for improving manufacturing methods in the area of pin marking machines, began to concept and develop what would be known as MarkinBOX. This took him 5 years but was just the very beginning of the MarkinBOX brand. Release of the MB3315S pin marking machine, with the incorporation of a shutter kit to keep contaminants out of the mechanics. Release of the Patmark and Patmark Mini battery operated part markers. 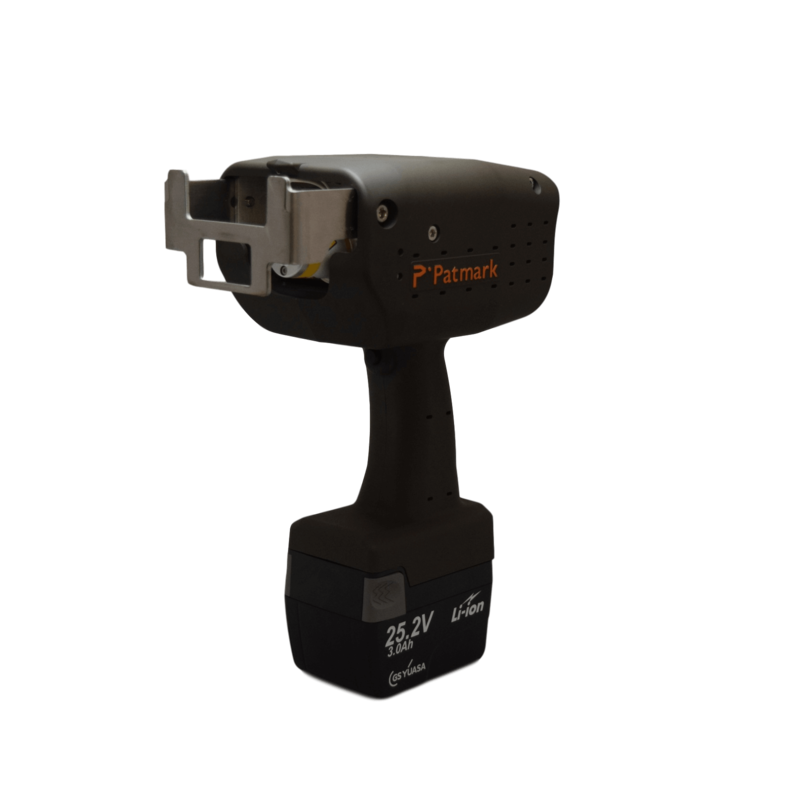 Along with easy-to-use software on an app, the Patmark is the most innovative dot peen marker out there.